We are the True North Glass Co. and we are a passionate team with big ambitions. True North Glass Co. is a family owned and operated business, serving the Southern and Central Ontario. 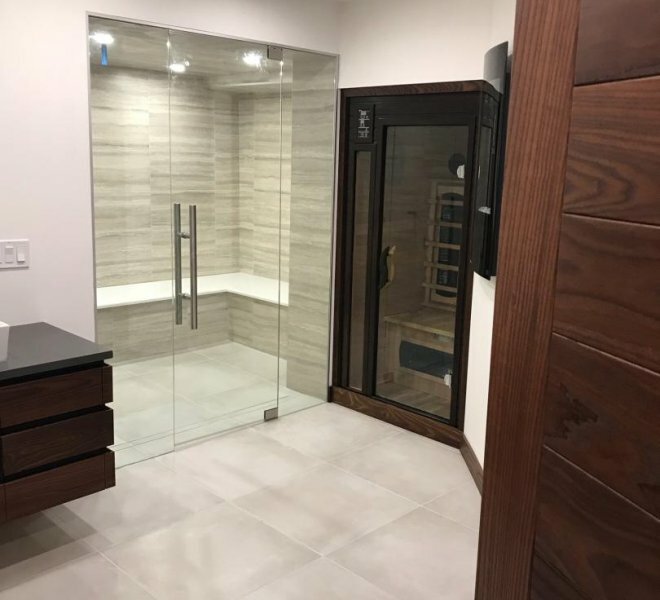 Our commitment is to exceed your expectations when it comes to the supply and installation of all our products both in residential and custom applications. We stand behind our service with integrity and excellence from our professional team of experienced experts. If you have a dream and want us to turn it into a reality, we will do our best to ensure that the final result is exactly to your taste. 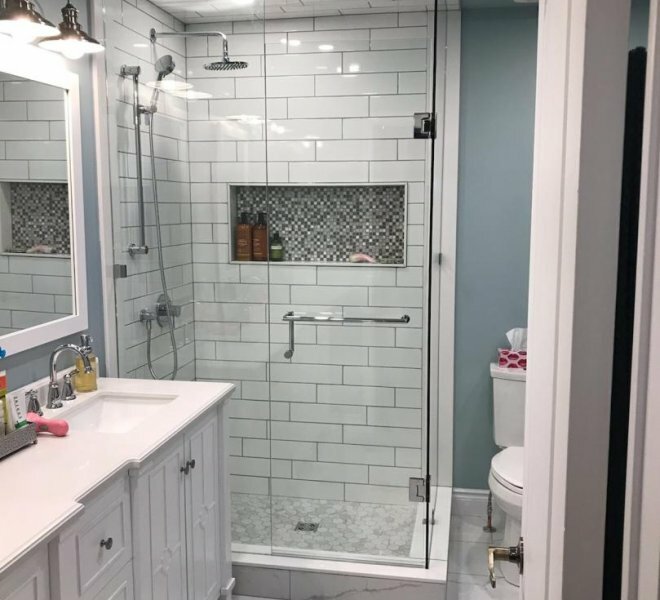 Whether it is a custom shower enclosure, new porch or stair railing, or custom mirror, we can provide you with the best customer service there is to offer. 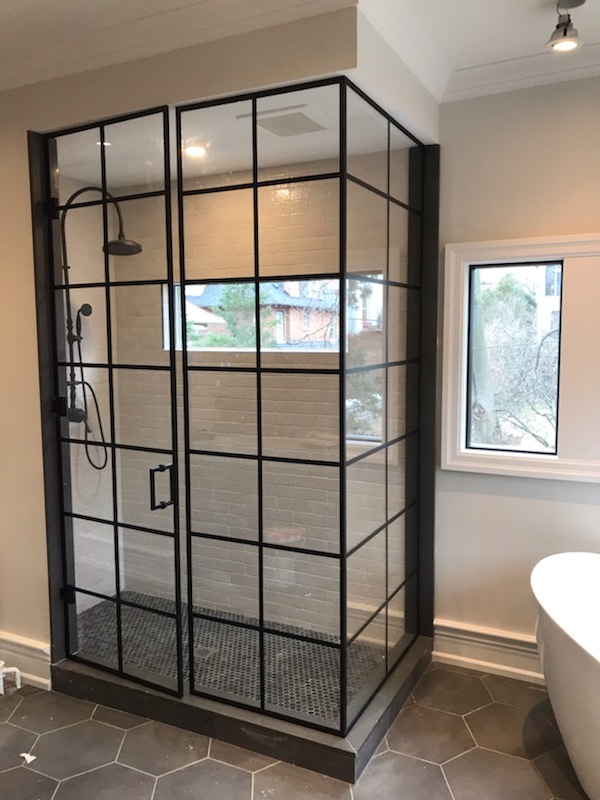 No matter which style of shower you need, True North Glass will completely customize the glass that is being installed. Together we can come up with a completely unique shower for even the smallest of bathroom spaces. True North Glass can supply and install all different types of interior and exterior glass railing systems for your home or cottage. Whether you choose to go with frameless or an aluminium post system, it can be done by us. No matter the size of job we’re working on, at True North Glass, we always custom-cut or custom-order every piece to ensure each customer gets exactly what is needed. No Job is too big or small for True North Glass. 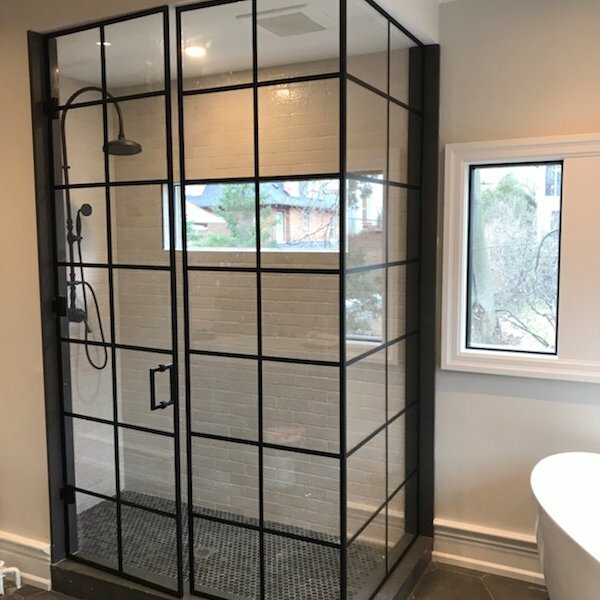 No matter which style of shower you need, True North Glass will completely customize the glass that is being installed. Together we can come up with a completely unique shower for even the smallest of bathroom spaces. We will come to your house to take measurements, go over all details with you and address any questions or concerns you may have. Let True North Glass Co. bring your visions to life for your home. 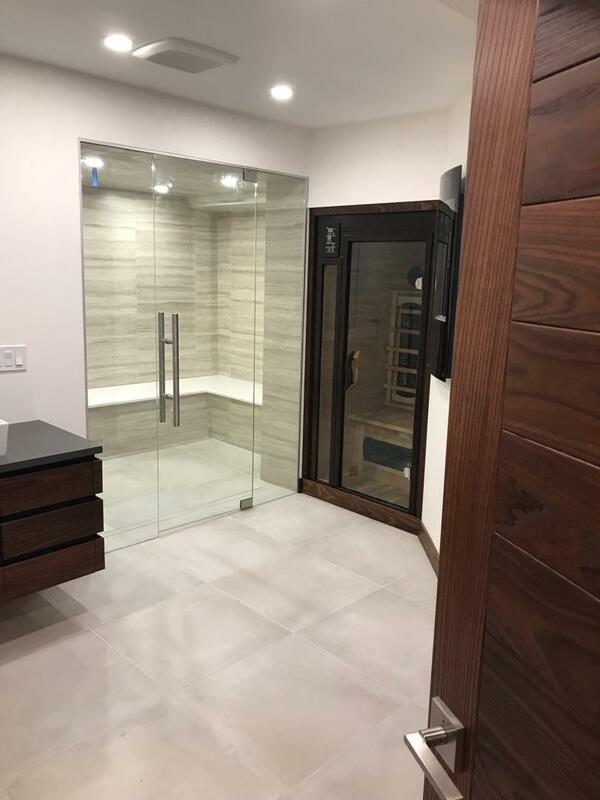 Whether you are remodeling your house or cottage, or building a custom home, our creative process and professional installation services will leave you with a one-of-a-kind result that you will love for years to come! For your order inquiries, comments, or suggestions, use the form below to send us a message and we’ll get back to you as soon as we can. True North did an excellent job. They were super professional, courteous and efficient. Well worth the money … my cottage looks fabulous. 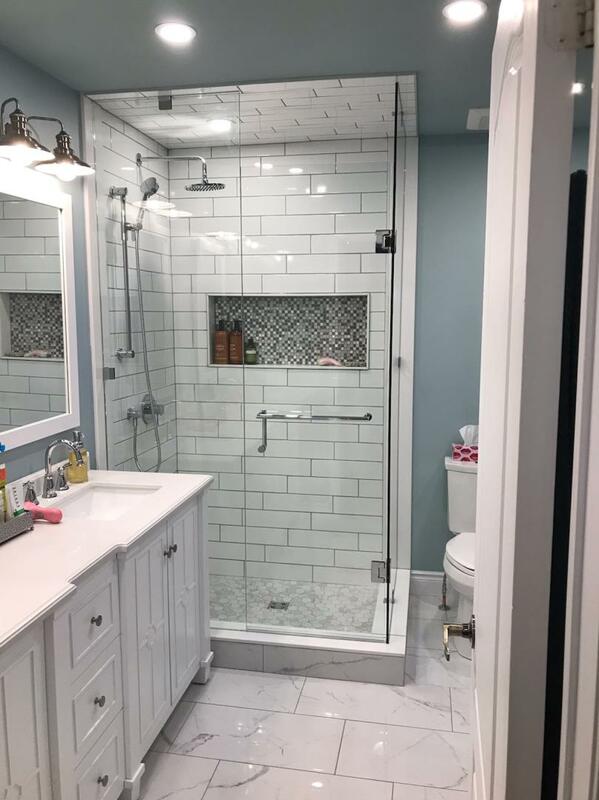 From the planning stages all the way through their expert installation, True North Glass Co. has the knowledgeable and professional staff to help keep our projects running smoothly. 2018 © Copyright True North Glass Co.